Jebao DCP-Vario Series Pond / Filter Pumps. Low Voltage. 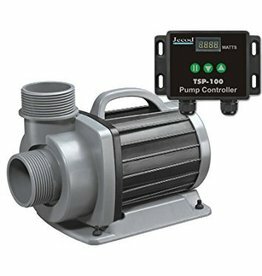 Very energy efficient variable pumps with innovative electronics. Low-noise operation. Suitable for fresh and salt water. 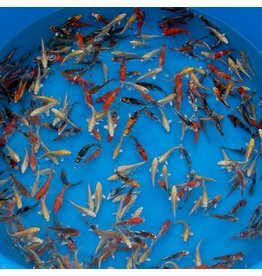 Fish Pharma Triclam Plus against skin and gill worms. 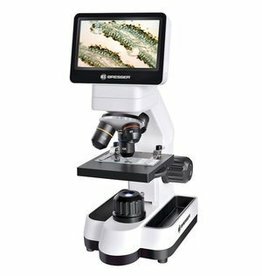 With the active substance Praziquantel. 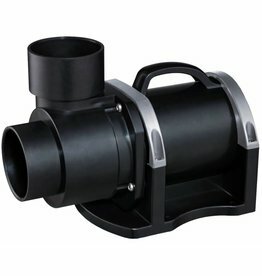 AQUAFORTE | UV-C PURE TL | New breakthrough UVC field in technology and price thanks to ingenious molded PE housing. Jebao TSP Series Vario Pond / Filter Pumps. Very energy efficient variable pumps with innovative electronics. Low-noise operation. Suitable for fresh and salt water. 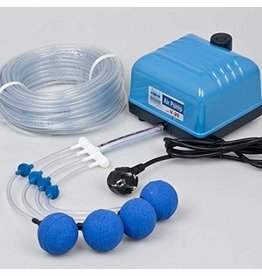 Europe's most popular air pumps are available as complete kits with air diffusers, hose (4 x 6 mm) and Ø5cm air stones. HFD-Series High Flow pumps for many flow and low pressure! Ideal for include drum filter / bandpass filter and moving bed systems where low pressure is needed.